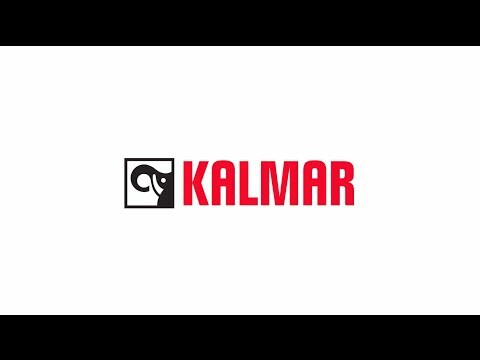 Kalmar FastCharge™ is a cost-efficient, safe and scalable solution that eliminates the need for battery swapping while also cutting emissions. Kalmar FastCharge or FastCharge Hybrid straddle carriers can use opportunity charging at strategically located charging stations, avoiding any disruption to your horizontal transport operations. Maximize equipment availability with fast charging on the go. With Kalmar FastCharge you can say goodbye to spare batteries and lengthy downtime for battery swaps while also cutting CO2 and NOx emissions at your terminal. This scalable, safe and cost-efficient charging solution comprises Kalmar FastCharge or FastCharge Hybrid straddle carriers and charging stations. Straddle carriers with FastCharge technology can be fully charged in a matter of minutes. And because charging can be done on the go, as a natural part of the working process, you benefit from faster turnaround times and increased productivity, with machine availability as high as 90 per cent. See also our FastCharge™ Shuttle Carrier Solution. Kalmar FastCharge or FastCharge Hybrid straddle carriers are charged at stations located along the machine working routes. A charging station consists of a pantograph, a charging pole and a power station. The straddle carrier’s lithium-ion batteries are fast charged via a contact dome on top of the machine. Because charging can be done during the working cycle, while the shuttle carrier waits to collect a container, there is no impact on the machine availability or your terminal’s overall productivity. 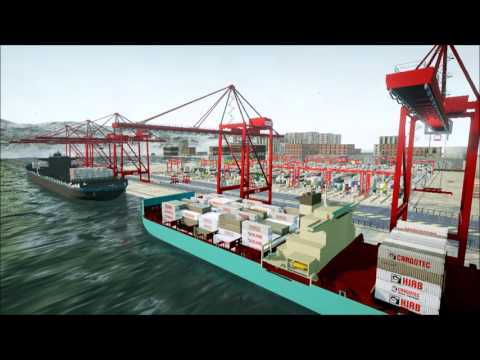 Kalmar FastCharge is a scalable and flexible system that can be adapted to suit a wide variety of terminal setups.